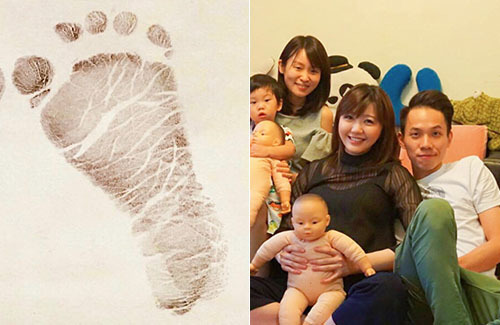 TVB singer Jinny Ng (吳若希) has given birth to a baby girl! The young mother, who is 24 years old, welcomed her daughter Giselle on Sunday morning with her boyfriend Alex Ho, a wealthy second generation from Macau. Their baby girl weighed 6.3 lbs at birth. 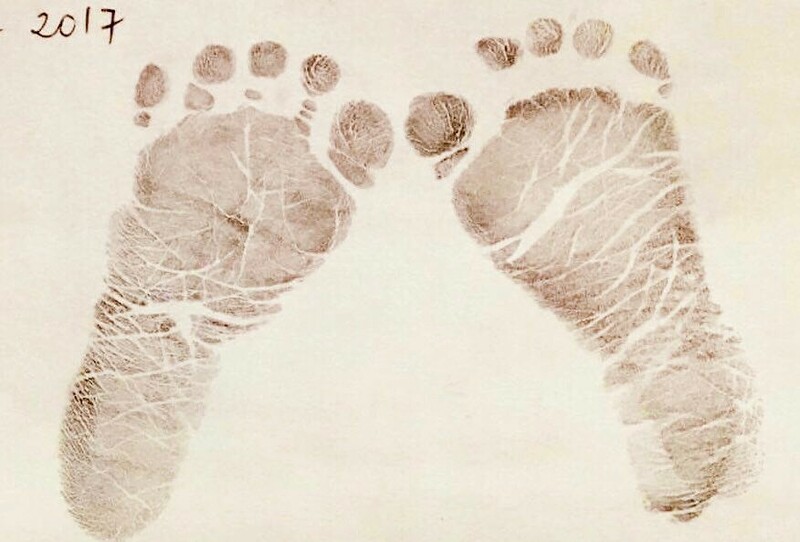 According to reports, Jinny went into labor on Saturday, two days after her original due date of April 20th. Alex took her to the hospital, where Jinny went through another 22 hours of labor. When Giselle was born, Alex was by Jinny’s side to cut their daughter’s umbilical cord. When Jinny held her baby in her arms for the first time, she couldn’t stop smiling. “I didn’t have any energy to cry. My doctor said I did well. I only had to push like three to four times.” The entire delivery process only took about 10 minutes. It was an unforgettable experience for Jinny, who thought about her own mother when she gave birth to Giselle. Now that she’s experienced childbirth, she can finally understand the true greatness of a mother. Close friends, such as Alfred Hui (許廷鏗), Hubert Wu (胡鴻鈞), James Ng (吳業坤), and Kellyjackie have all congratulated her. Alfred contacted Jinny right after hearing the news of Giselle’s birth and told her to rest well. He joked that Jinny already behaved like a mother before having Giselle, and he has confidence that Jinny would be a great mother for her daughter. Hubert Wu joked, “When she was still pregnant she was very proud of her cup size. Hopefully she gets to keep it!” James Ng said, “Hopefully the baby will be as beautiful as her mother.” Kellyjackie was one of the friends who went to the hospital with Jinny. Lol. I thought the baby doll is her daughter from the picture above but I guess she wants to keep it private too. Does anyone knows if her boyfriend are related to Stanley Ho?